Do not finalize those 2017 Foreign Corrupt Practices Act statistics just yet. Similar to prior years, late December has become an active time for FCPA enforcement. 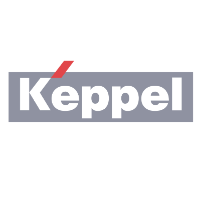 Yesterday, the DOJ announced a net $105.5 million enforcement action against Keppel Offshore & Marine Ltd. (a Singapore-based company which describes itself as a “global leader in offshore rig design, construction and repair, ship repair and conversion, and specialised shipbuilding”) and Keppel Offshore & Marine USA Inc. (a wholly-owned subsidiary based in Texas).